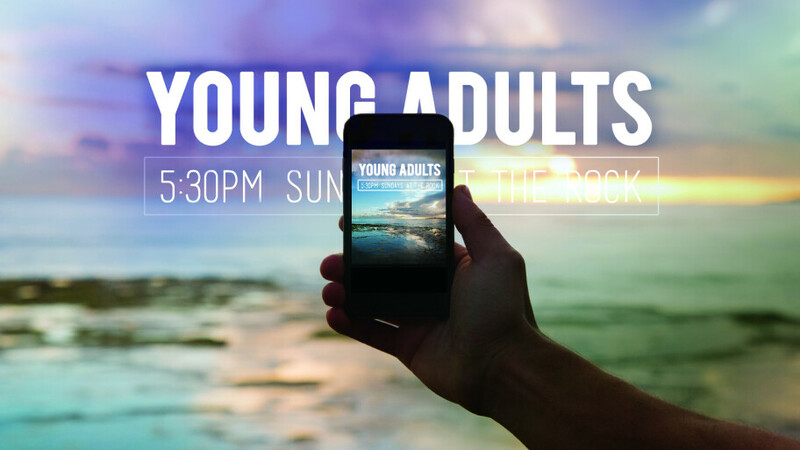 Our young adults meet every Sunday night at The Rock for food, fellowship, and review/application of the morning sermon. This is a great opportunity to make new friends and grow in your faith. 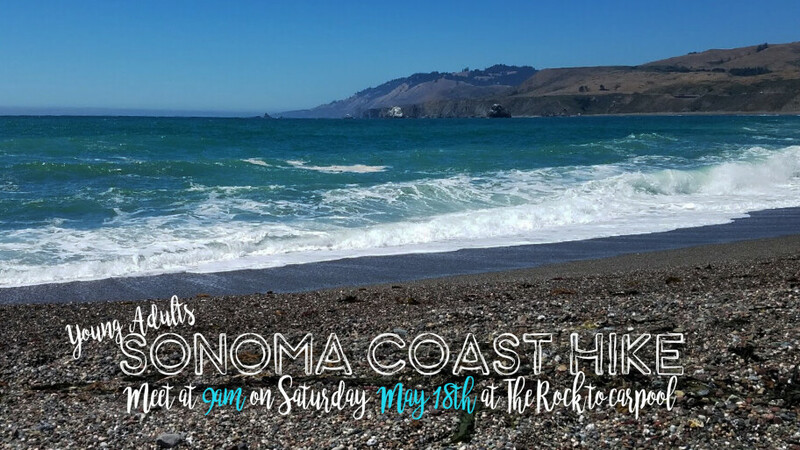 Come on out! In addition to our regular meetings, we get together at least once a month for an activity: Hiking, Hanging-Out, Broom Hockey, Bowling, Game Nights and Movie Nights. We would love to connect with you! Join our email list to stay up to date on the latest news and events. 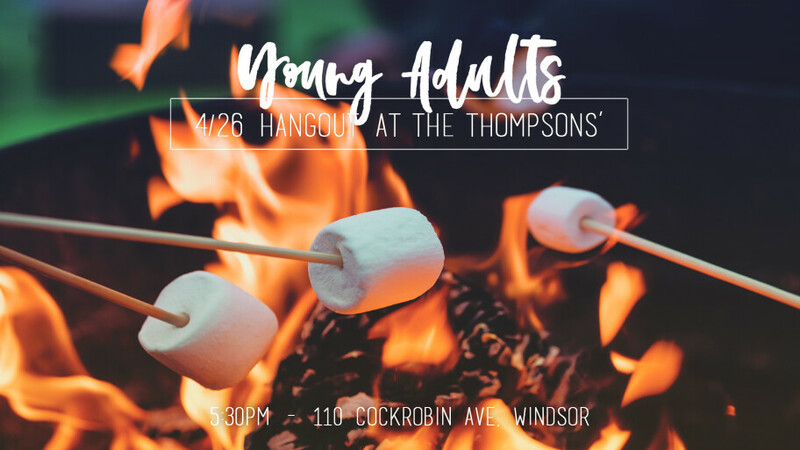 The Young Adult Facebook page is another way to keep in contact and view photos from previous events.